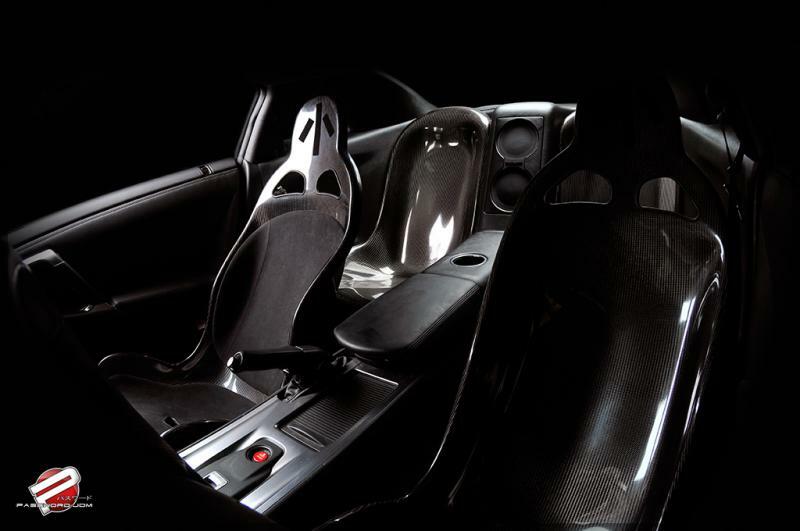 PWCSD-R35-C00 - Password JDM Carbon Fiber Rear Seat Replacement - Pann Auto Performance - San Diego largest aftermarket automotive performance parts - What do you drive? 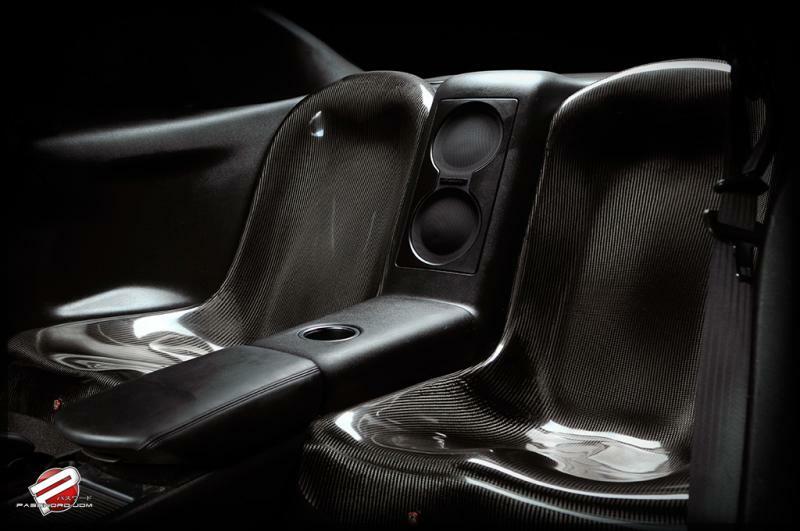 Password JDM Carbon Fiber Rear Seat Replacement have hit the sweet spot between form and function. 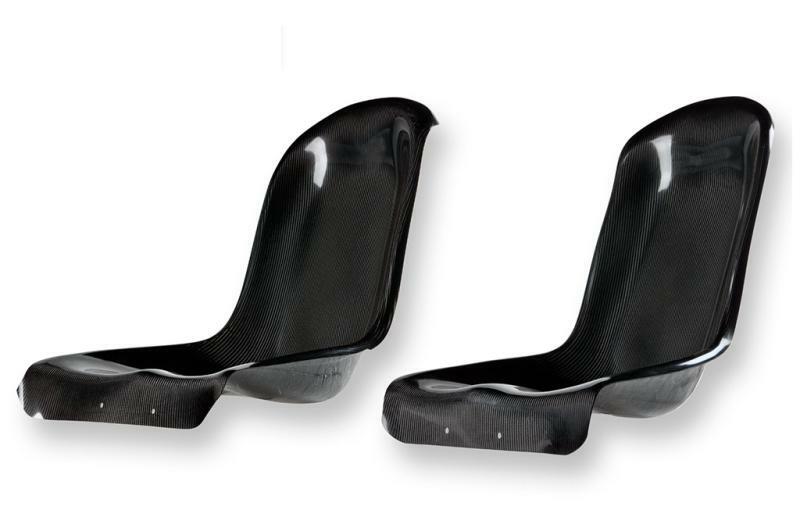 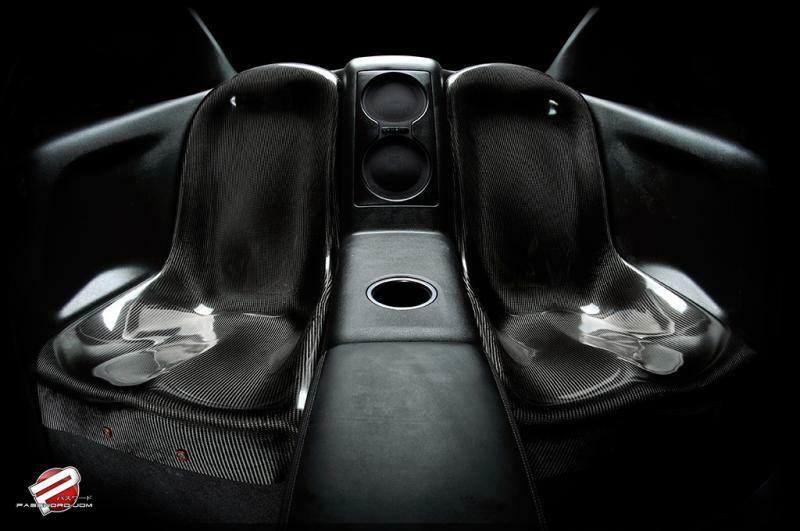 A rear seat delete that leaves you with two lightweight and attractive rear 100% dry carbon seats. Just under 7lbs for the pair.